The White Mushroom (a.k.a. Button Mushroom) is the most widely cultivated and consumed mushroom in the world. These mushrooms range in colour from creamy white to light brown. 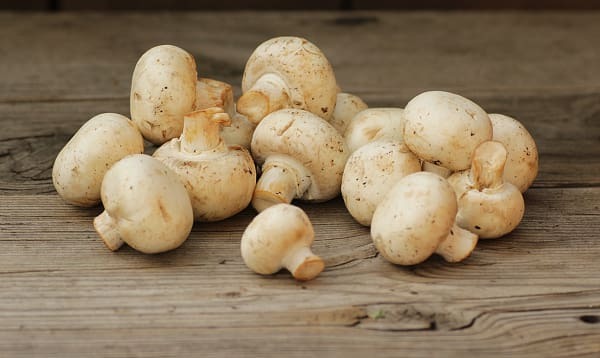 White mushrooms have a mild, woodsy flavour that intensifies with cooking and they work well in many sauces, vegetable or noodle dishes.